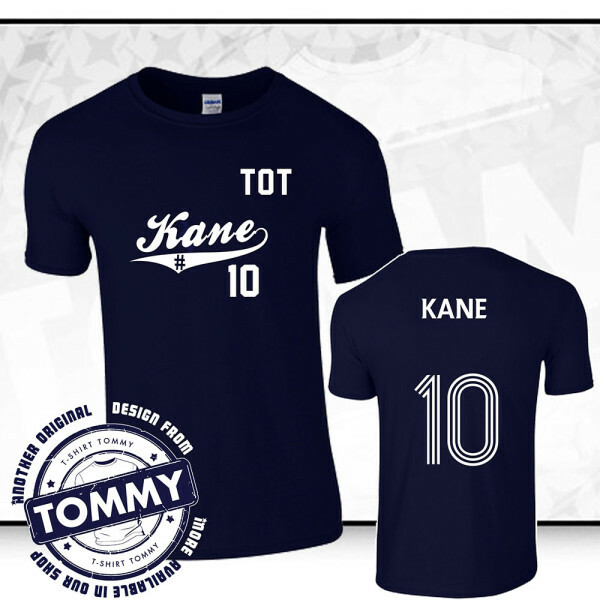 Show your support for Tottenham Hotspur & Harry Kane with this custom made Tottenham Hotspur T-Shirt. Show your support for Tottenham Hotspur & Harry Kane with this custom made Tottenham Hotspur T-Shirt. 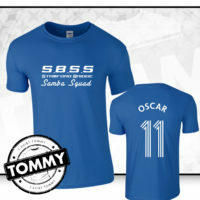 Available in White or Blue. 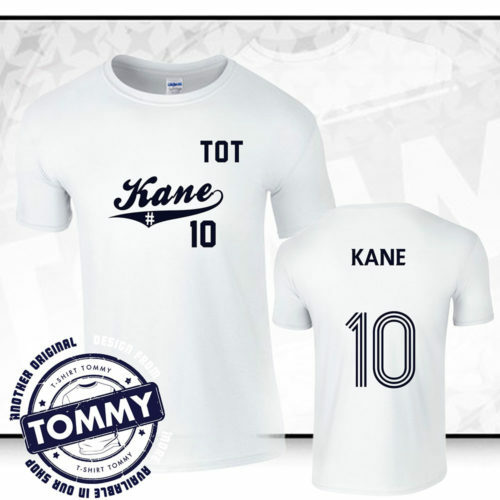 This t-shirt is 100% unofficial and has no affiliation to Tottenham Hotspur FC or Harry Kane.